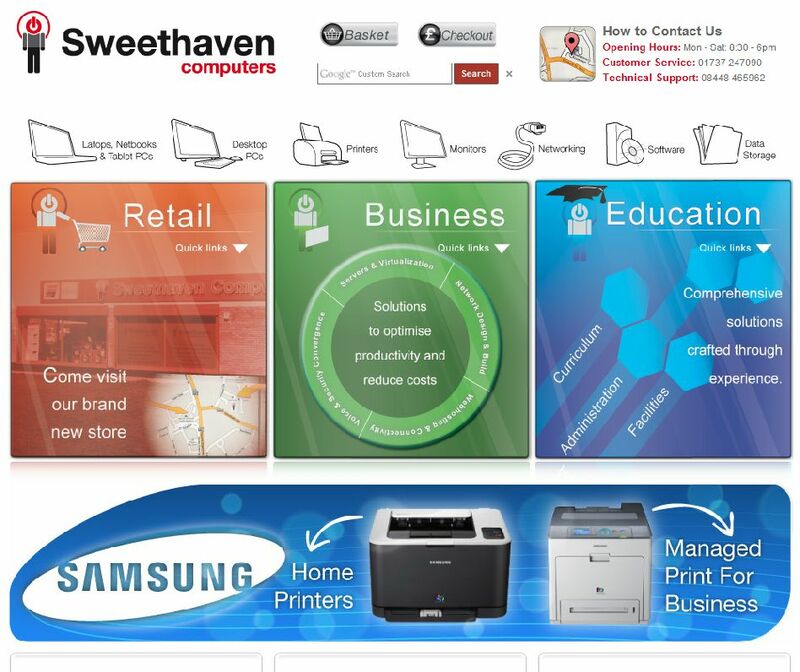 Full eCommerce solutions, professional Software Development, Website Design & Bespoke Software, for over 20 years. 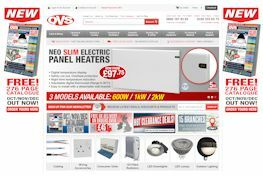 Full SEO and PPC service, optimisation of existing Magento eCommerce framework. 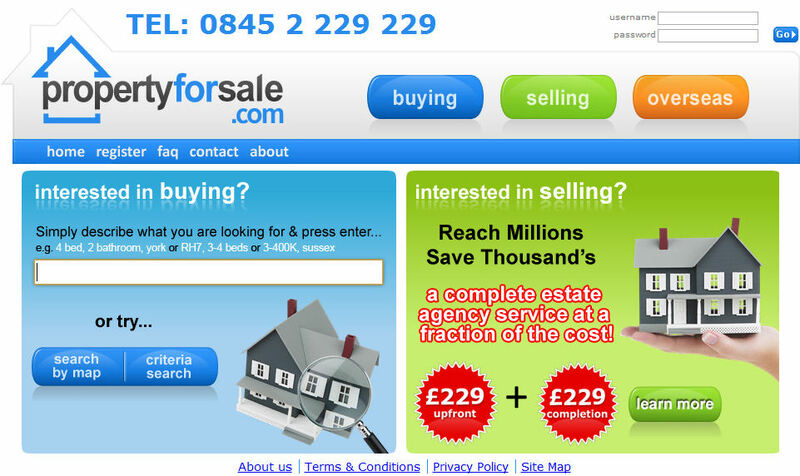 Complete SEO and PPC service, optimisation of existing Word Press website. 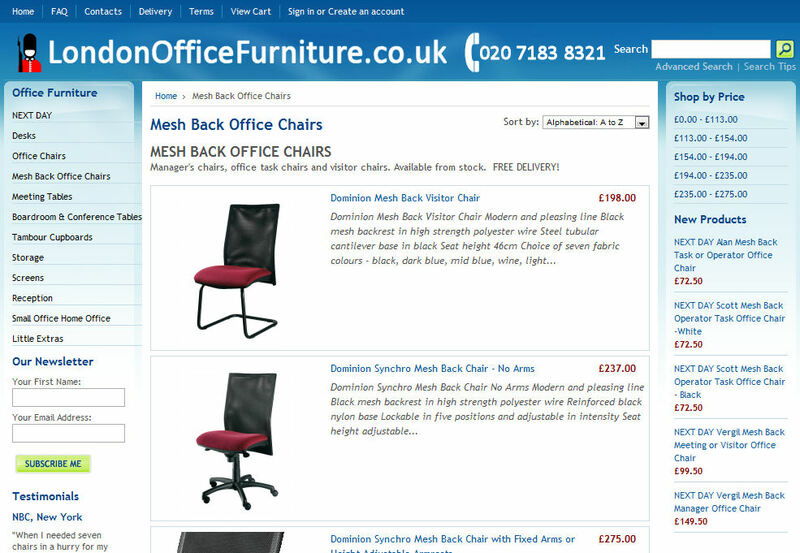 Design and implmentation of full e-commerce website in Magento, many customised routines and extensions. 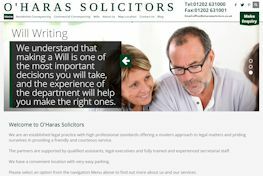 Full design and implementation of a Solicitors website. 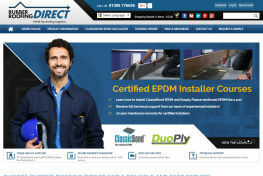 Full design and implmeentation of autonomouse website, includes vehicle awning configurator, frame work Concrete5. 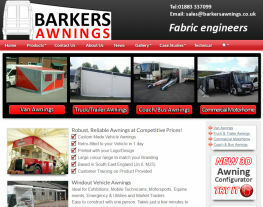 Brand new Website, fully SEO optimised online and offline, traffic has tripled. 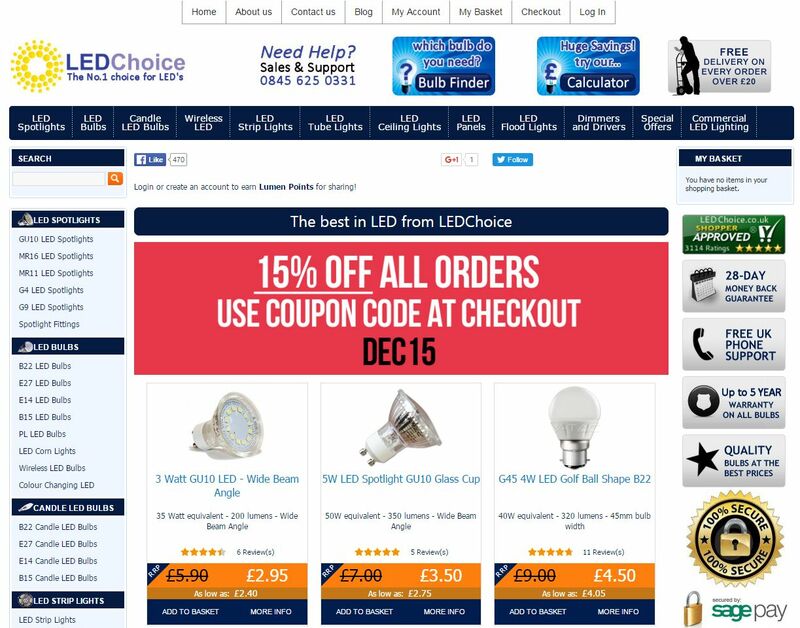 Created new website utilising custom shopping cart PHP scripts. 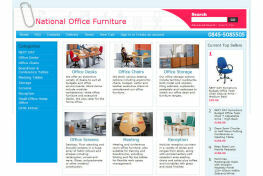 Office Furniture Sales, entirely bespoke CMS (Content Management System) and Shopping Cart website. 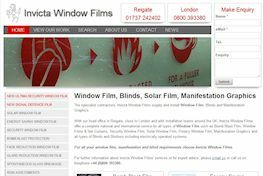 Complete Website, designed and bespoke written, providing MWVideo with a self managed Website. Adapted an existing Concrete5 CMS installation and customised the e-commerce package for consumer sales, added tokenized keyword system for adding new products. This was a work in progress, currently on hold after the activity in the UK Property market collapsed, very nice look and feel. 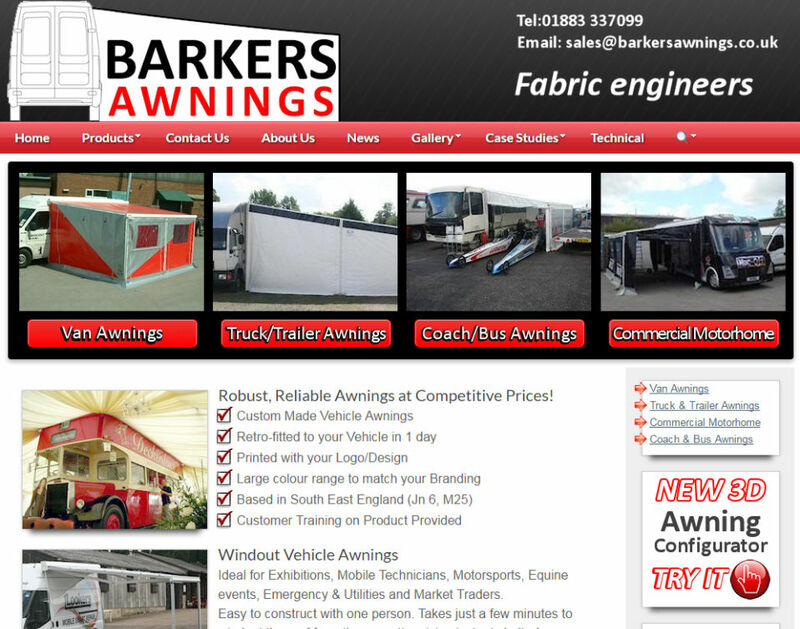 Google AdWords, Microsoft BingAds, we create quality campaigns which are highly effective. 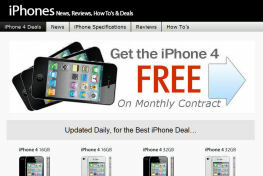 No-contract services to businesses for very competitive monthly fees. 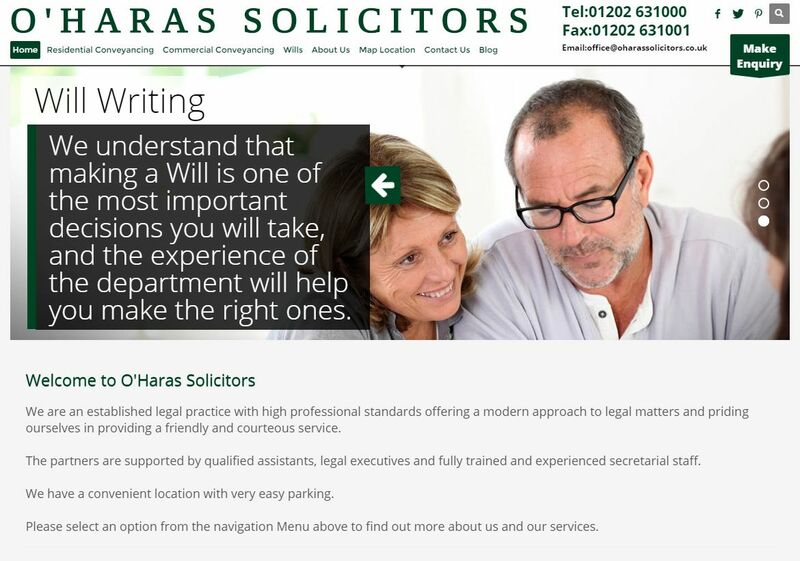 We work closely with you, understanding your business, providing honest & realistic targets. 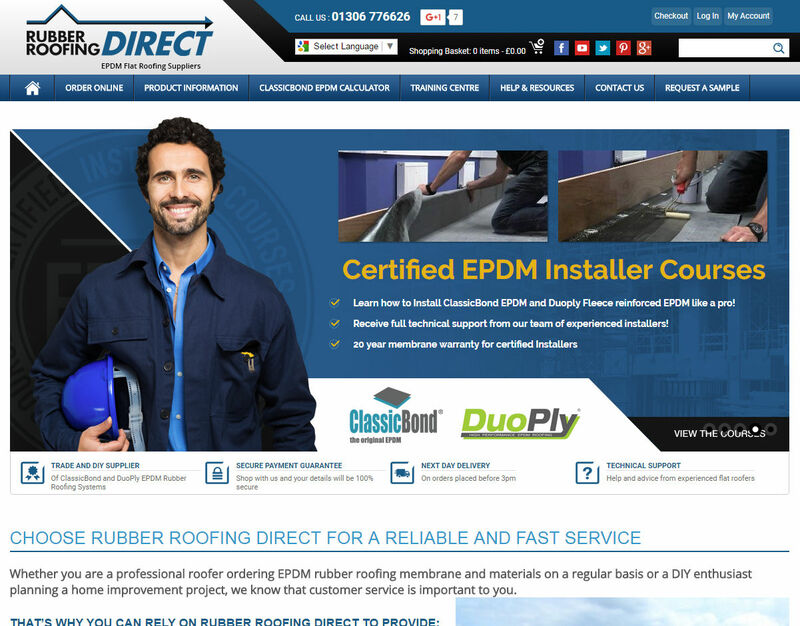 We can get your business more visitors, boost your sales and save on your marketing costs. 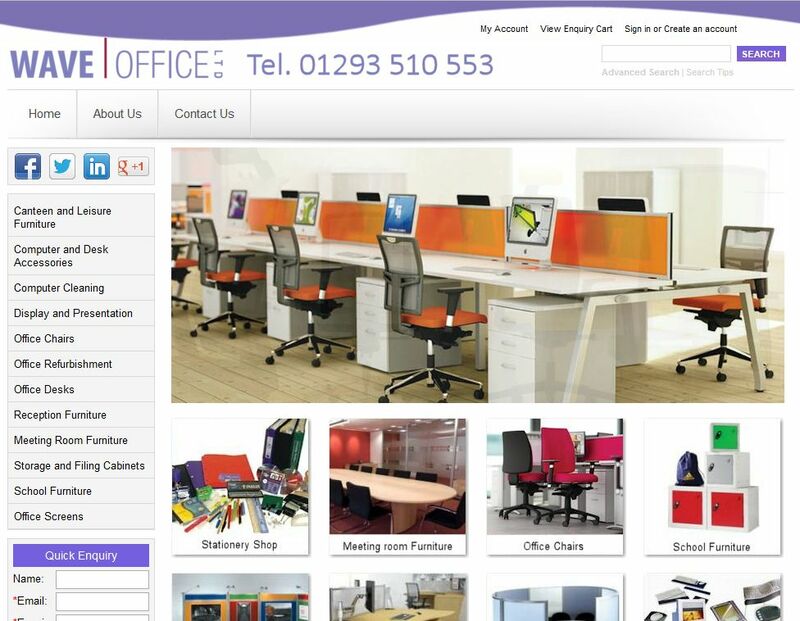 Our services include the development of full eCommerce solutions, websites, Web applications and Bespoke Software. 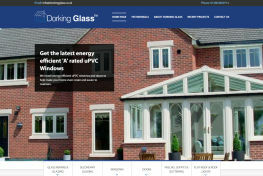 We are very dedicated and meticulous developers and pride ourselves on the quality of our work. We can de-skill complex tasks and keep things very simple for the end user, but still fully functional. 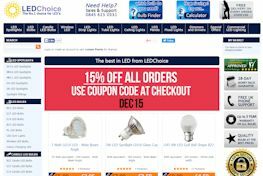 Are you being found on Google?...Let us help you understand and benefit from increasingly important Search Engine Optimization (SEO) for your Website or eCommerce Solution. 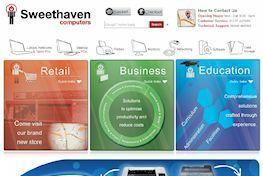 Is your eMail system a mess?...we can provide a professional and easy solution. 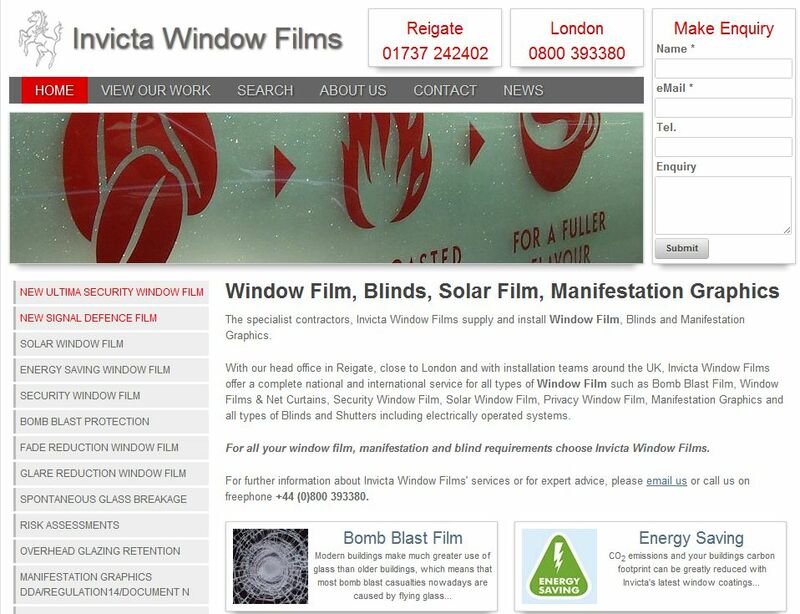 If you have a project you wish to discuss, please Contact us. A Web based interactive 3D Rack Cabinet Product Configurator, providing a complete online quotation system. 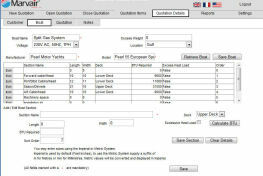 An online web based quotation system, with an external application which synchronizes data with travelling sales people. 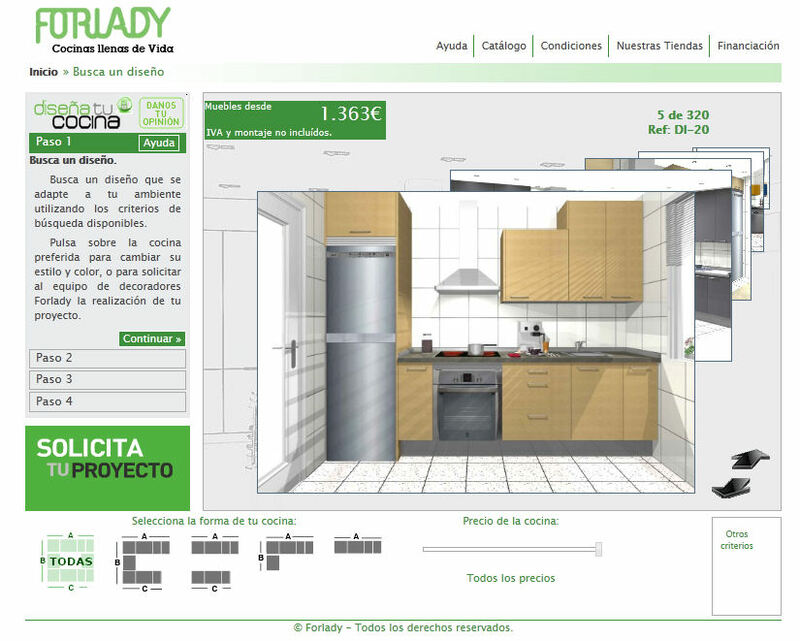 An interactive real-time 3D Kitchen Planning system, providing full 3D preview, project storing and photo-realistic rendering. 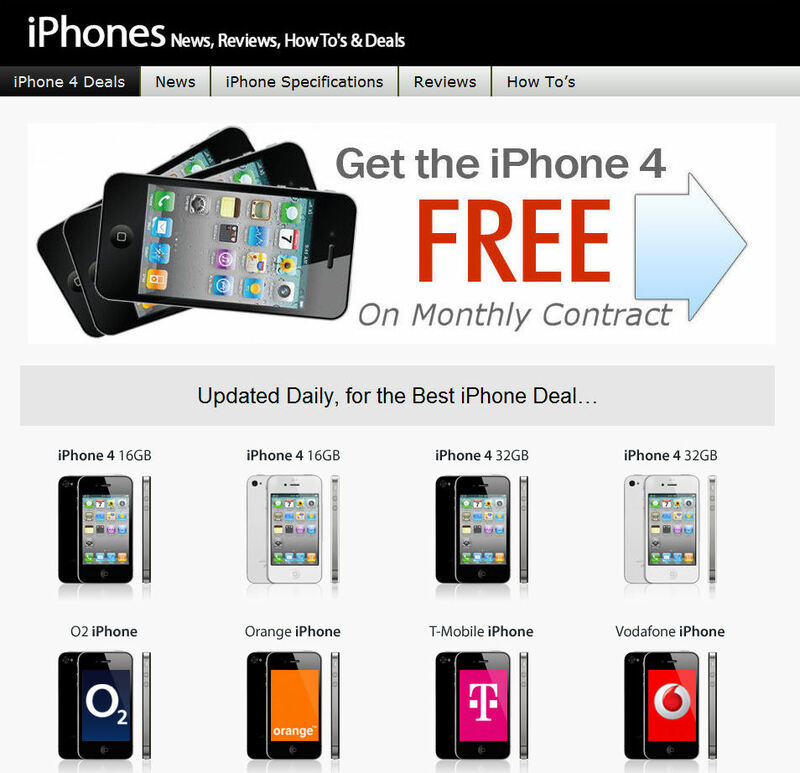 All things iPhones website, bespoke written with Wordpress blog attached for news. 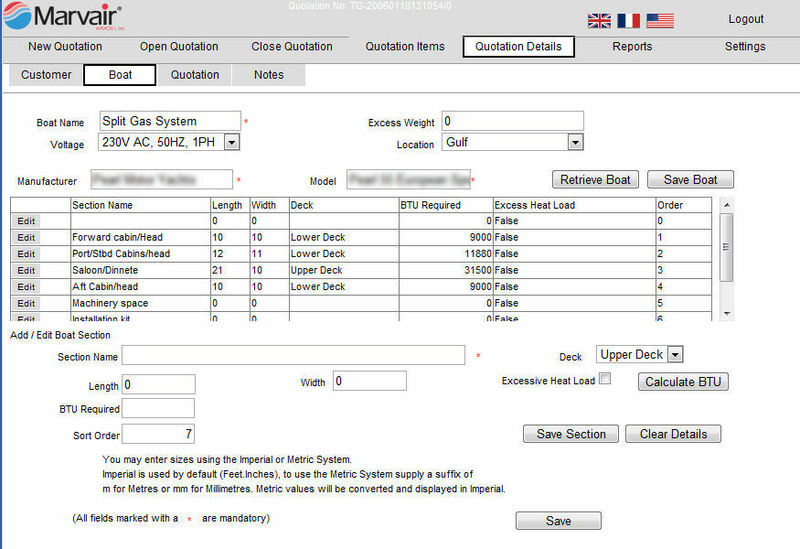 This is a technical document repository Website where Marvair Marine Clients may download documents from a full CMS managed by Marvair Marine employees. 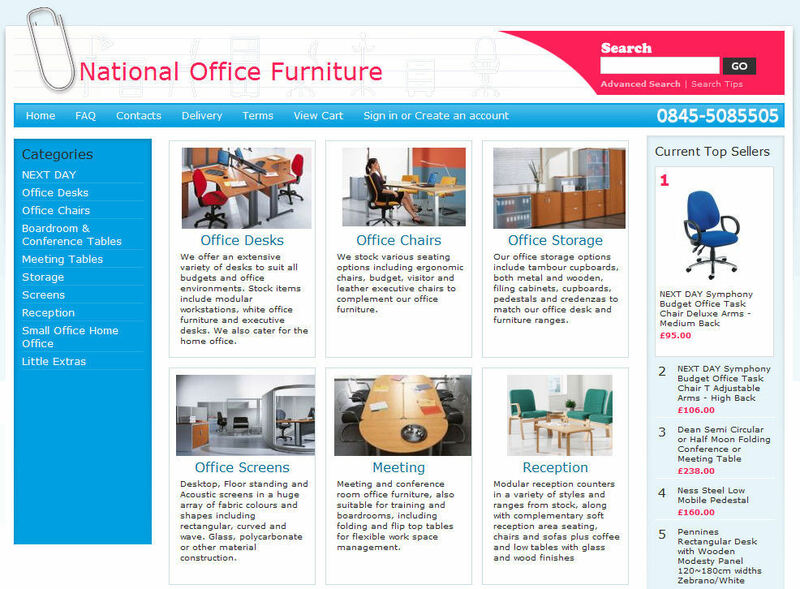 Office Furniture Sales in London, fully bespoke Shopping Cart and CMS website. 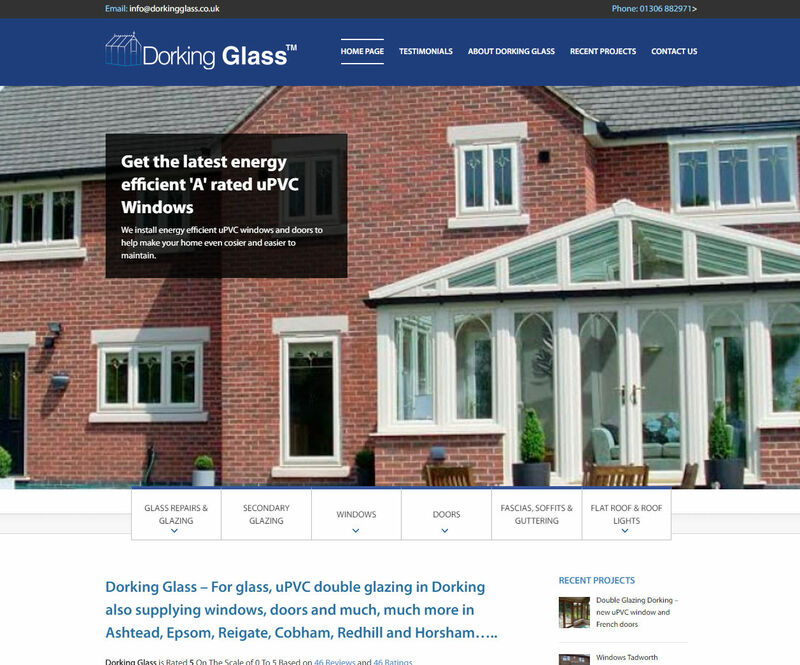 We have over 20 years experience in delivering high quality websites, web services, web applications and Bespoke Software solutions. 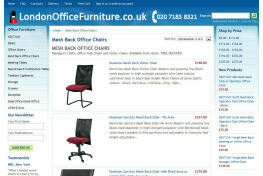 E-Commerce Websites - Developed a bespoke shopping cart solution. 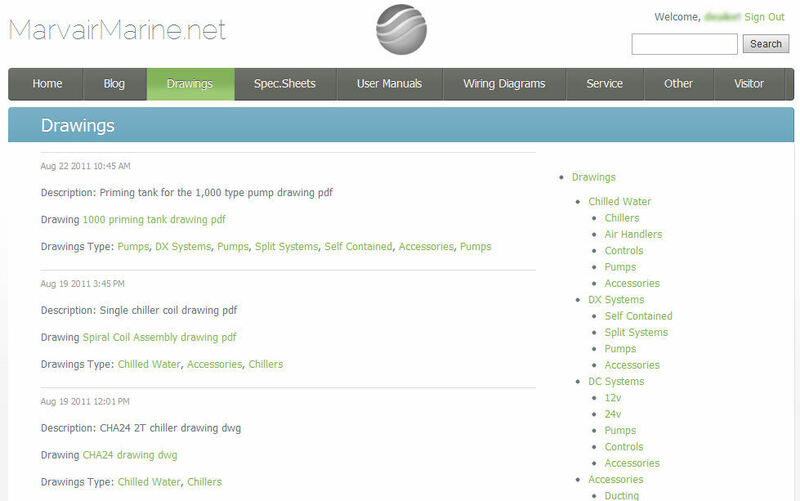 Document Repository Website - Fully autonomous. 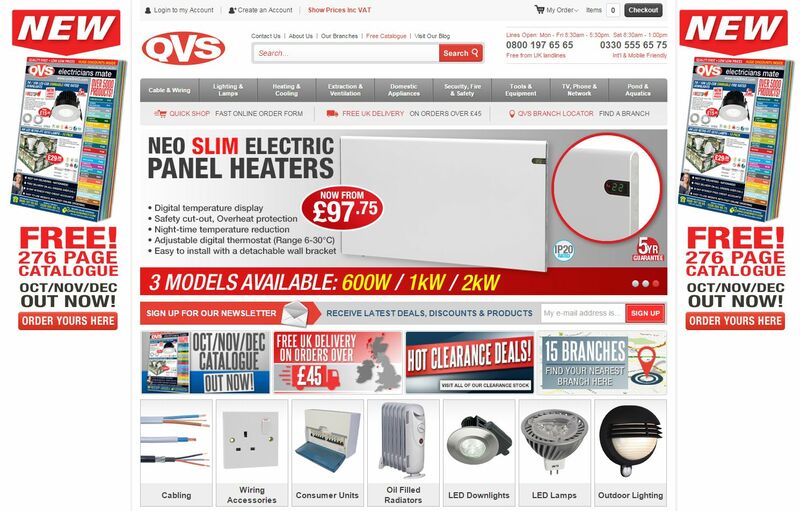 Websites - From single page through to full CMS and E-Commerce. 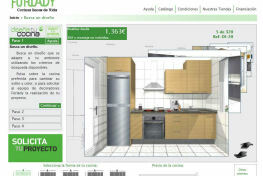 3D Sales Applications - Room Designers, Room Planners and Product Configurators. 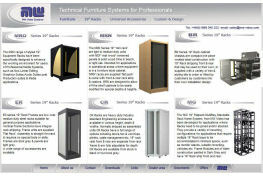 Quotation Systems - Desktop, Smart Client and Web Based. 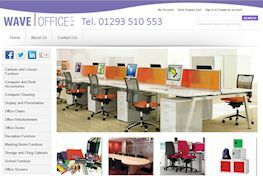 We always listen very carefully to your requirements and will in return provide input, advice and a solid efficient solution. 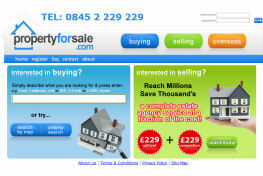 Copyright © 2019 - RenderSoft Ltd T/A ClickForBusiness - All rights reserved.